This entry was posted in Day by day and tagged bazaar, Cooking, Food, Moroccan food, photography, Poetry, Recipes by Berna. Bookmark the permalink. 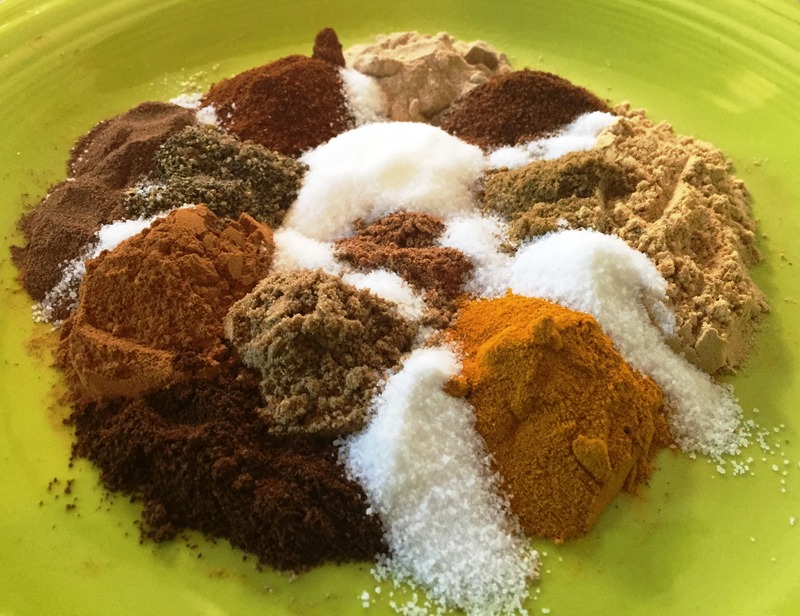 I enjoyed gathering the various spices and was somewhat reluctant to mix them together for storage.